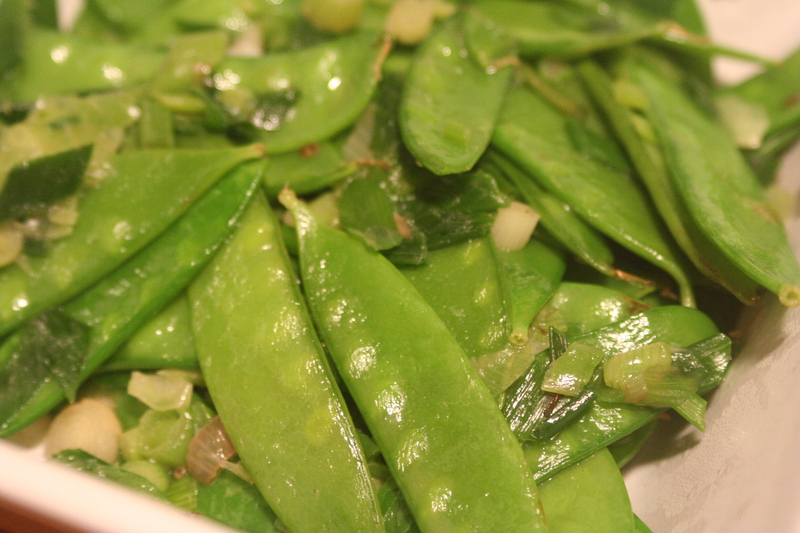 Snow peas are such a delicious, healthy, and wonderful vegetable. They are great raw on a veggie tray with or without dip and they are an excellent addition to stir-frys. 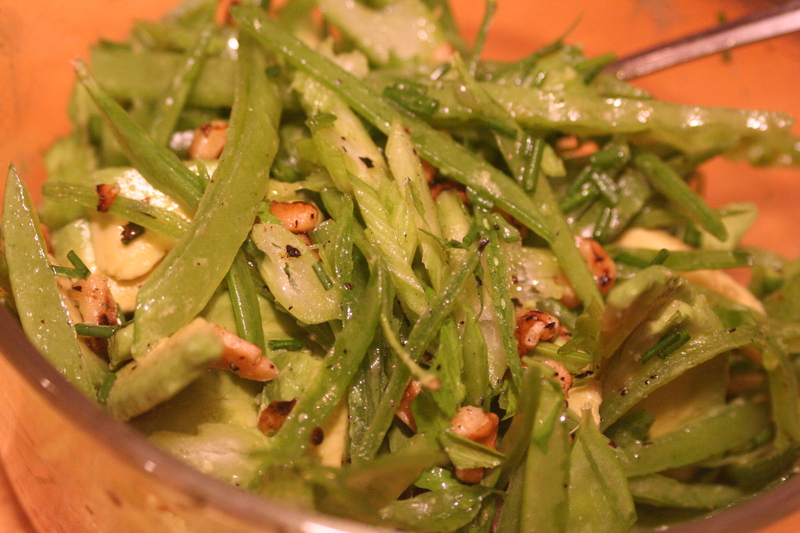 Today I'm sharing three recipes for crunchy, yummy snow peas. They are all adapted from foodnetwork.com and they are all vegetarian and gluten-free. We really liked all three! Hope you enjoy! season with salt and pepper. Gently stir in a thinly sliced avocado and minced chives. Heat olive oil in a saute pan. Add shallots and saute. Add mushrooms and saute until brown. Add snow peas and cook for 1 minute. 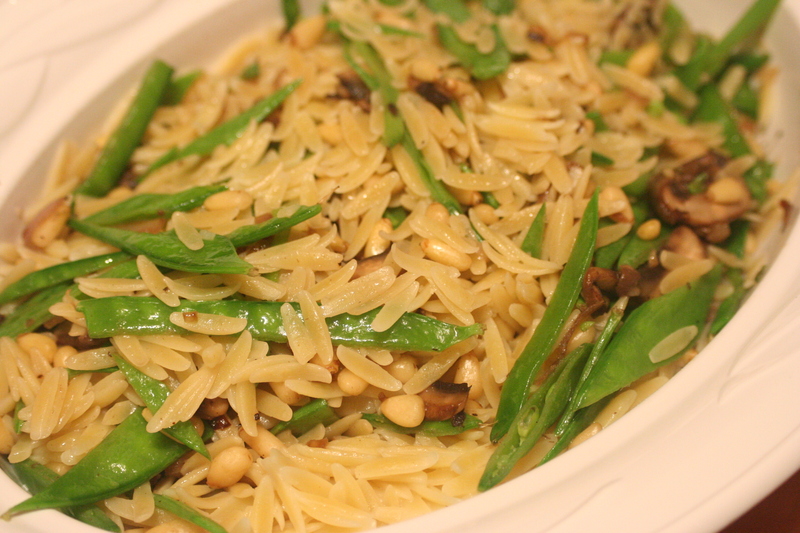 Add pine nuts. Add mixture to the orzo. Butter may be added, to taste. Season with salt and pepper, to taste. Melt butter in a large skillet over medium-high heat. Add snow peas, chopped scallions, a pinch of sugar and water. Cover and simmer 2 minutes, then uncover and boil until the water evaporates, 2 more minutes. Season with salt to taste.